Well some of our staff do, but our software sure doesn’t. 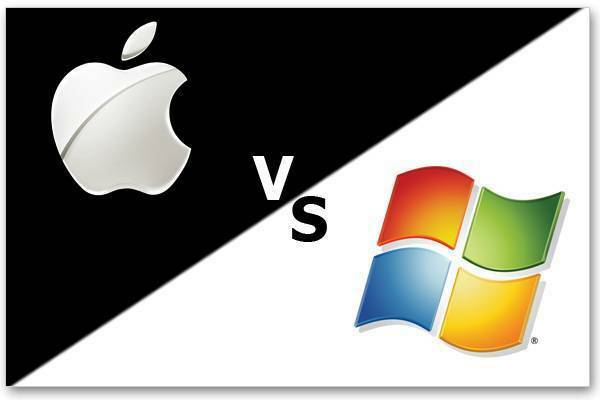 Apple Mac’s are fantastic machines, but let’s face it, in the race to be the best platform for design, they have struggled to match the windows environment for business software. Applications like StreamLeader ERP/CRM/HRM level out the playing field by running in a web browser meaning that is is fully compatible regardless of which platform you are operating on. But what about outputs you say? We have gone to great lengths to make the downloadable stationery like job sheets, purchase orders and invoices/progress claims look nice in the mac environment.